In order to honour and to celebrate the release of the Dornenreich Vinyl Compendium – which is going to include all the band’s works to date in a lavish box on no less than twelve LPs – the always wayward Dornenreich are going to bring you some highly intense metal gigs in 2019. 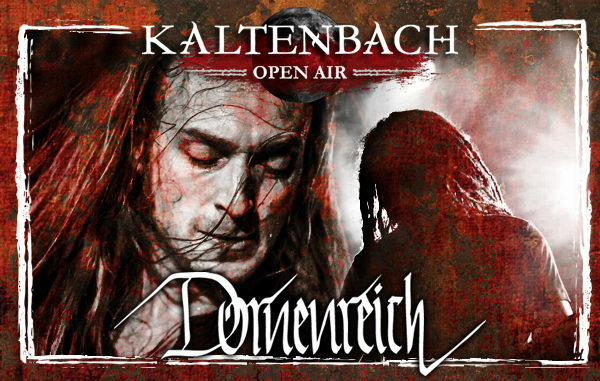 Among other things, their set-list for this tour is going to feature tracks from their most influential albums “Hexenwind” and “Her von welken Nächten” which are going to be performed with all clean vocal parts for the first time in more than ten years. In this endeavour, Dornenreich are going to be supported by no less a person than Eklatanz, the mastermind of Heretoir, a long-time friend of the band who will assist them on bass and vocals.